Relax at the 219 after work! 1/2 priced bottles of wine & classic cocktails, beer & snacks from 5--9 pm. 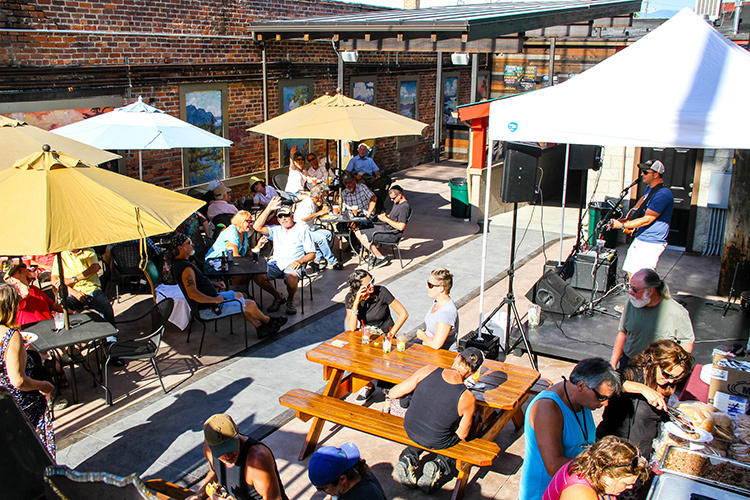 Live music with Truck Mills and a guest from 6 to 9 pm. Hosted by DJ Pat, come sing your heart out or just enjoy the show every Tuesday from 9 p.m. to Midnight! Great Blues, Folk, Gospel and Jazz with Truck Mills and Carl Rey. 1/2 price wine bottles and featured classic cocktails. 6 to 9 pm. Portland based Jeremy James Jackson brings his American roots rock 'n roll and folk/country blues to the NIner along with Joshua James Jackson. 8 to 11 pm. A must see show! Soulful Rock 'n Roll with upbeat pop and dance influences featuring Aaron Golay, arguably one of the best singers in the Northwest. 9 pm to midnight. 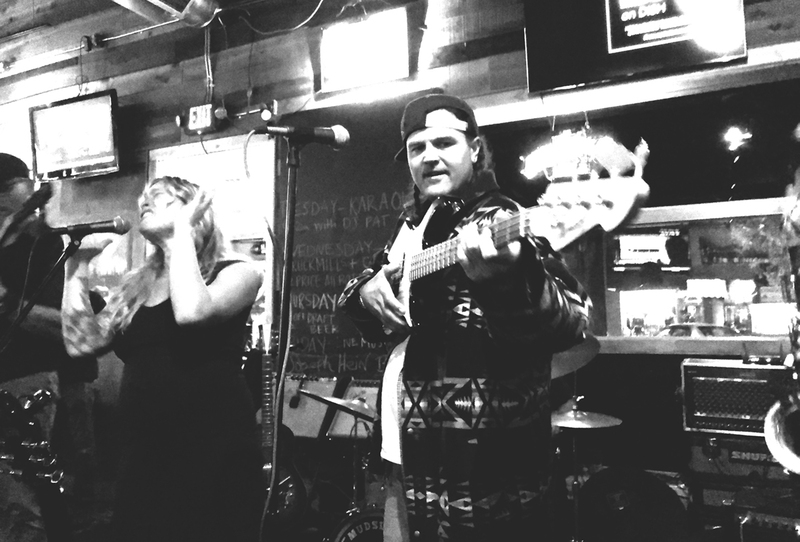 Trego, voted Spokane's best original band in 2017 and 2018, bring retro-flavored Rock n' Roll; drawing influence from multiple genres of music. 9 pm to midnight. Great Blues, Folk, Gospel and Jazz with Truck Mills and Bruce Bishop. 1/2 price wine bottles and featured classic cocktails. 6 to 9 pm. Sandpoint Chamber's Business After Hours. Network with local business colleagues, enjoy great music, great cocktails, beer and wine and appetizers. 5:30 to 7 pm. Sandpoint's hottest bands, Brendan Kelty Trio and Crooked Tooth bring soulful sound drawn from travel, wilderness living and personal relationships. 8 pm to midnight. Country Rock with one of the region's best and Sandpoint local Devon Wade. Bring your dancing shoes and get ready to get your country rock on. 9 pm to midnight. Sandpoint's favorite multi-instrumental trio playing Indie, Folk Rock originals and off the beaten track covers. 9 pm to midnight. Don't miss the Miah Kohal Band, Sandpoint's favorite classic Rock, Outlaw Country band. Bring your dancing shoes as Miah will Rock the Niner. 9 pm to Midnight. Celebrate Lost in the 50's with old school R&B, Funk and classic Rock w/ the Packwood Brothers who have played major stages across the U.S. 2 to 5 pm. Blending and layering hints of modern Alt-Pop and 80’s nostalgia this 5 piece group will entertain you with their luring sound and have you dancing. 9 pm to midnight. Get ready to dance with Down South. Classic Rock, Southern Rock, Texas Blues Country Rock, Americana and more. 9 pm to midnight. Bright Moments is back at the Niner dazzling you with everything from Jazz to Ska to Blues-inspired music. 8 to 11 pm. Sandpoint's favorite classic Rock 'n Roll band will have you up and dancing all night long. 9 pm to midnight. Don't miss the show by The Rub. Sure to have you dancing, toe tapping, and mesmerized with their version of popular music from the past. 9 pm to midnight. Hawthorne Roots, Bozeman Mt. sister-fronted Roots and Rock 'n Roll band bring their "Revved Up Roots Rock" to the Niner. 9 pm to midnight. For the second night in a row, this legendary 5 piece blues and rock band featuring Zach Cooper will leave you wanting more. 9 pm to Midnight. Kick back with some incredible mixed cocktails and specialty drinks. We've got the right mix for all tastes and occasions! 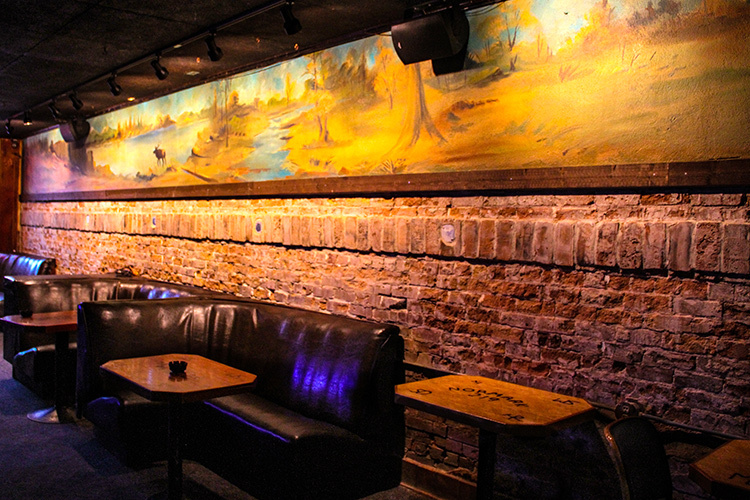 At Sandpoint’s oldest bar, you’ll find a friendly atmosphere with folks from all walks of life. 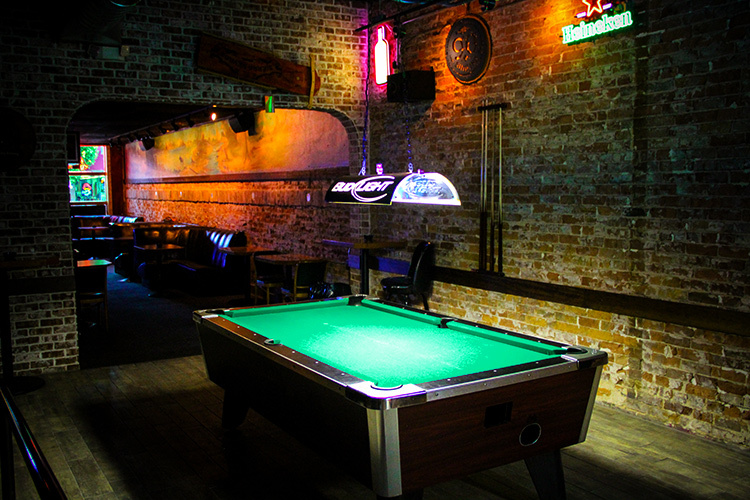 Inside the recently renovated lounge, enjoy a game of pool and live bands, karaoke, and live dance music DJs weekly. 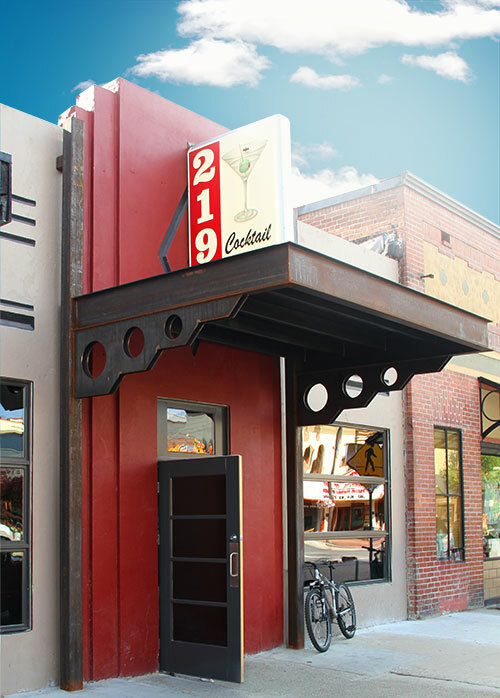 219’s new outdoor patio features murals by local artists, and is the best place in town to dance the night away under the stars to your favorite bands. Check out our weekly specials and come down for a good time! Copyright © 2018 219 Lounge. Design by Lone Tree Creative.